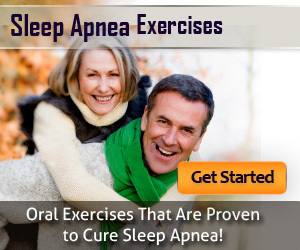 been developed to treat the obstructing tissues of the soft palate, lateral pharyngeal walls, and tonsils. UPPP is an excellent technique to alleviate isolated retropalatal (Table 6) obstruction (Fujita Type I). Performed under general anesthesia, a portion of the palate, uvula, lateral pharyngeal walls, and tonsils may be removed (Fig. 2). This is conservative surgery, which an experienced surgeon can perform with ease. Results vary depending upon the skill of the surgeon, the technique selected, and the severity of disease. Unfortunately, there is often a stigma associated with UPPP due to the intensity of postoperative pain and variable cure rates. FIGURE 2 (See color insert.) Uvulopalatopharyngoplasty. (A) This patient demonstrates tonsillar hypertrophy, an elongated uvula and redundant tissue of the lateral pharyngeal wall resulting in a narrowed airway space. (B) Removal of the tonsils, lateral pharyngeal wall mucosa, and soft palate mucosa has enlarged the airway. (C) Excised surgical specimen. FIGURE 3 (See color insert.) Uvulopalatal flap technique. 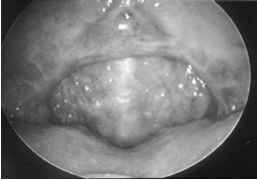 (A) The mucosal crease is identified by reflecting the uvula. This marks the superior limit of dissection. (B) Incision is planned on the lingual aspect of the soft palate. (C) Wound is closed with 3-0 Vicryl sutures. These sutures may be removed to release the flap if velopharyngeal insufficiency should occur. Source: From Ref. 121.
procedures aimed at other anatomical sites of obstruction the results can be much more gratifying. 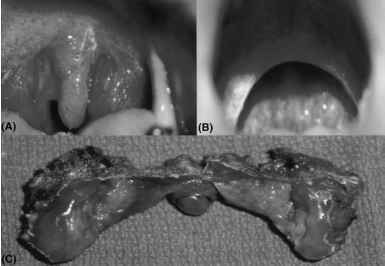 The uvulopalatal flap (UPF) was introduced by Powell et al. as a modification of the UPPP in 1996 (Figs. 3 and 4). The goal was to reduce the incidence of velopharyngeal insufficiency (VPI) by using a potentially reversible flap that could be "taken down" early in the recovery period if complications arose. In addition, the UPF technique was found to have less postoperative pain on a visual analog scale, as compared to traditional UPPP. The reason for reduced pain is due to the fact that no sutures are placed on the free edge of the palate (58). The indications for performing the UPF are the same as UPPP. However, this flap is contraindicated in patients with excessively long and thick palates. 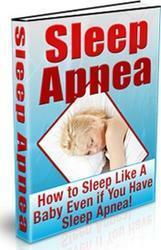 In these patients, the flap created will be too bulky and could potentially eliminate a favorable outcome. FIGURE 4 (See color insert.) Uvulopalatal flap (UPF). Postoperative view of a UPF. be resisted to prevent VPI. Judicious resection of tissue and proper patient selection can aid in preventing these complications.